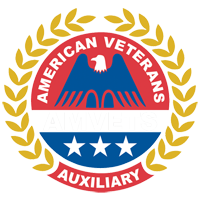 To be eligible for membership in AMVETS, you must have served in the U.S. Armed Forces, including the National Guard and Reserves, anytime after Sept. 15, 1940. Additionally, unless still serving, your discharge must have been under honorable conditions. 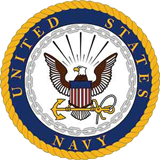 If you served as an American citizen in the armed forces of an allied nation, under honorable conditions, between Sept. 15, 1940 and May 8, 1975, you are also eligible, as are wartime members of the Merchant Marine. Proof of eligibility can take the form of a DD-214, an honorable discharge certificate or other appropriate document. As a rule of thumb, annual dues are $30, but this amount may vary from state to state or post to post. 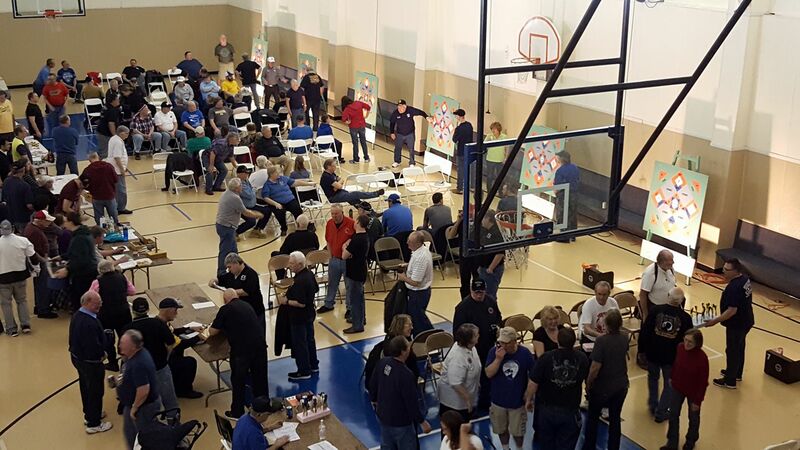 Life member dues are $250. 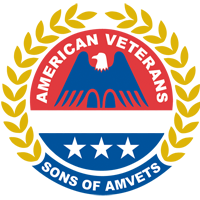 These dues fund, in part, the programs, services and representation AMVETS provides. 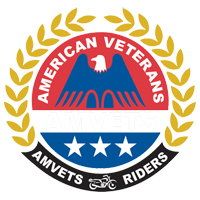 Membership questions should be directed to the Department Office (414-273-5288) or sent via e-mail (amvetswi@yahoo.com) attention Ralph Beck.